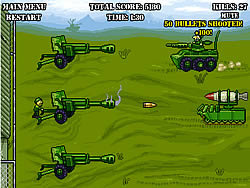 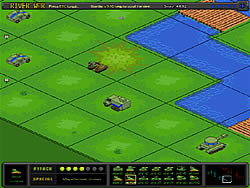 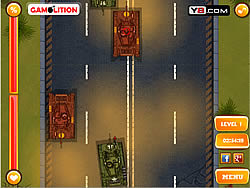 Tank Games - ArcadeGames.com - Play free arcade games. 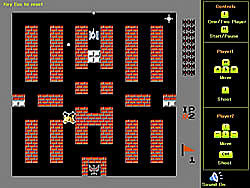 The aim of this game is to search and shoot all the 20 zombies. 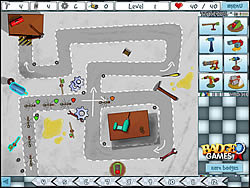 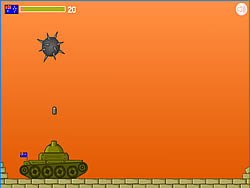 Avoid the bombs and shoot them down to gain points in Bomb Storm.